Minister for Main Roads, Mark Bailey MP unveiled the final design and tender for this project on the Sunshine Coast on Friday 16 September. 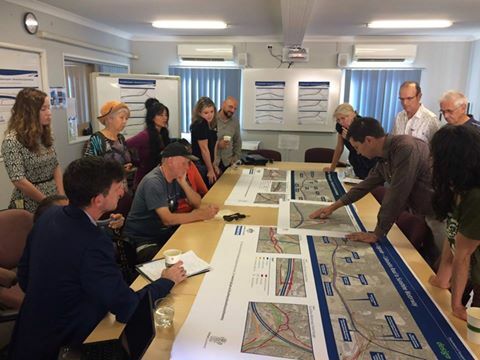 The efforts of the Minister and the Main Roads project team and their willingness to engage with the community to listen to and address justified concerns has seen an innovative, Australian first design which is a significant improvement on previous versions. One critical improvement is the reduction of clearing for the infrastructure footprint from 100ha in the Beerwah State Forest (the Mooloolah Logging Area section, locally known as the Steve Irwin Way Forest) just 3 years ago, to now between 6-8ha. However, environmental impacts which include the loss of core tracts of critically endangered lowland sub-tropical rainforest and 35ha of koala habitat cannot be ignored. Given the project has been granted state and federal environmental approvals, SCEC will continue to scrutinise compliance with the approval conditions to ensure these impacts are meaningfully compensated for and conservation gains achieved. Important cultural heritage matters are also finally being given the respect and consideration they deserve. While continuing to clear threatened ecological communities and impacting on listed and other species compounds Australia's appalling track record for conservation, SCEC is extremely pleased to see the dedication of 745ha of the high conservation value Beerwah State Forest into the Mooloolah River National Park progressed. 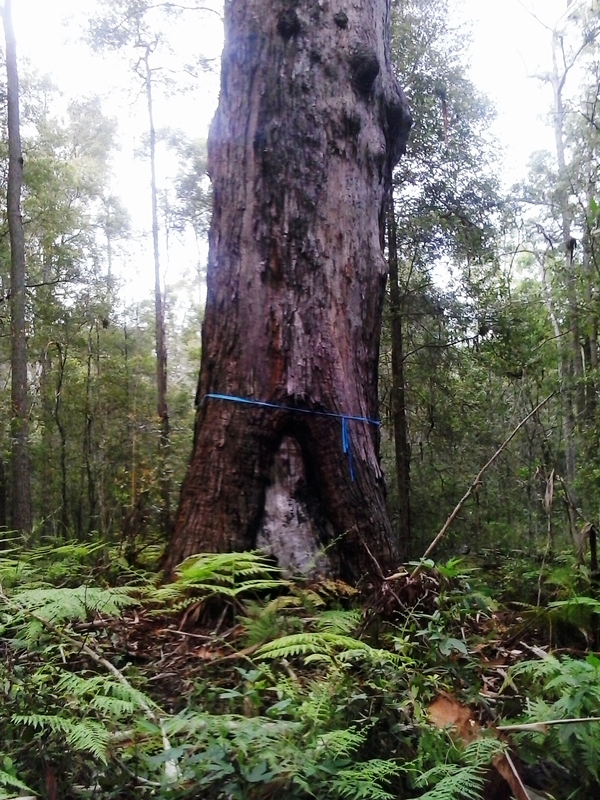 The Mooloolah Logging Area was earmarked to transition into National Park under the South-East Queensland Regional Forestry Agreement (SCEC and some amazing member groups played a key role in ist formulation throughout the 1990s & early 2000's) until the previous LNP government arbitrarily ripped up this robustly negotiated agreement in 2013. With the motion to dedicate this significant forest to National Park introduced into parliament by Minister for the Environment and National Parks, Dr Steven Miles MP on 15 September, SCEC eagerly looks forward to this significant addition to the region's Protected Area Estate being gazetted in the next parliamentary sitting period. The improvement in the design and the National Park addition are testament to an effective and evidence based community campaign. 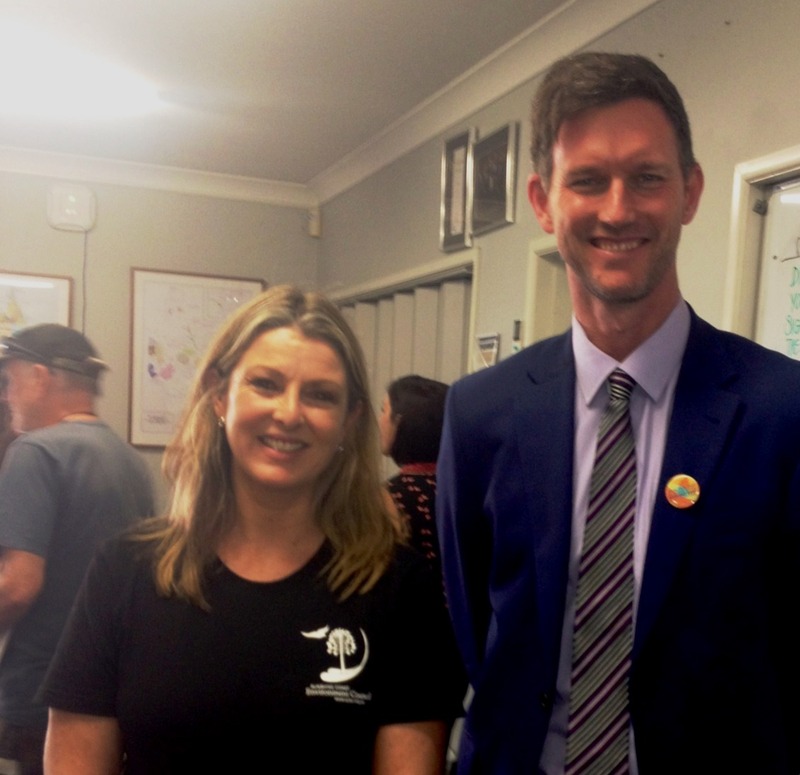 A fantastic instalment to SCEC and the region's conservation story!